When you have 2 kids and a full time career, stress is constantly part of your lifestyle. I refuse to be ruled by it so I always make it a point to unwind and relax once in a while. Last month, I tried this new Japanese Tea Lounge and was quite happy about them. 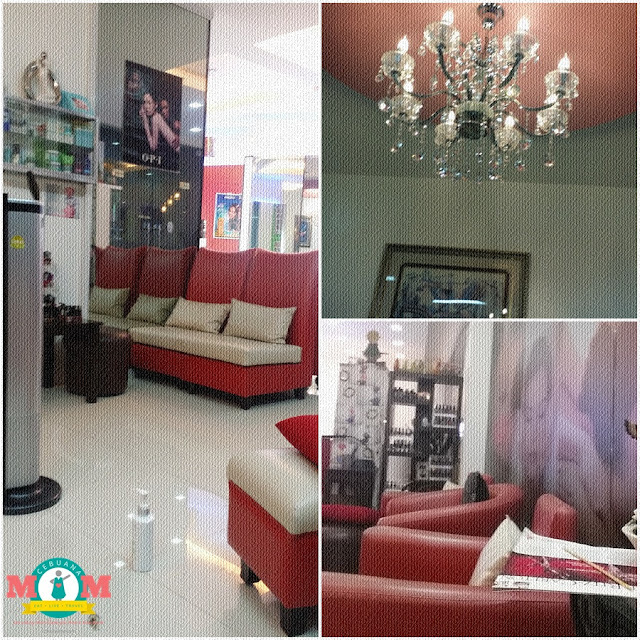 Nestled at the 2nd floor of City Time Square in Mandaue City, I found this not-so-quaint and quite modern spa. Initially, I only intended to have my usual manicure-pedicure. 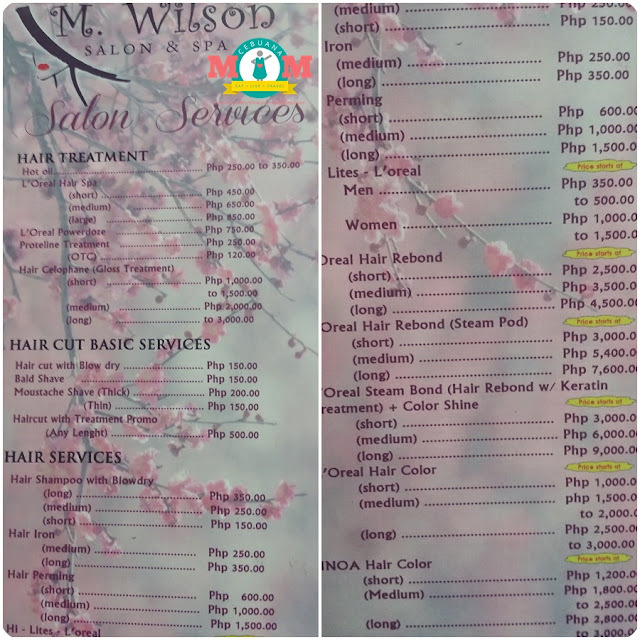 Upon checking the services they offered, I was amazed at how varied their services were. They seem like a one-stop-relaxation spot not to mention that they cater to both male and female clientele. 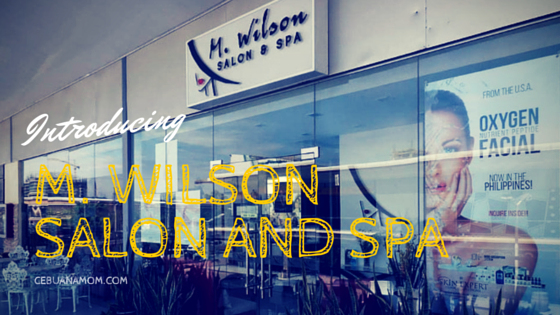 From haircut, waxing services, to massages, they seem to have a vast array of services to choose from. I love their interior design as well, not only because it's a shade of red but because the ambiance is also cozy. It also exudes a little bit of a luxury-feel that is not daunting. It kinda invites you in and makes you want to go in and check them out. It's been so long since I last went to the spa, I can't even remember when it was! It would be nice to go here and get a massage. This sounds like just the place I need to be on the weekend. I'm not sure what the prices are in US currency but I love the look of the place and I totally go to a place like this. Busy career and kids should not hinder us ladies for taking care of ourselves too. We need to stay healthy, young and beautiful as always for us to give our best to the ones we love. looks like a pretty decent place! and the prices seems reasonable too. how was your experience with them? All moms deserve to be pampered for all their herculean efforts in the house and with the kids. 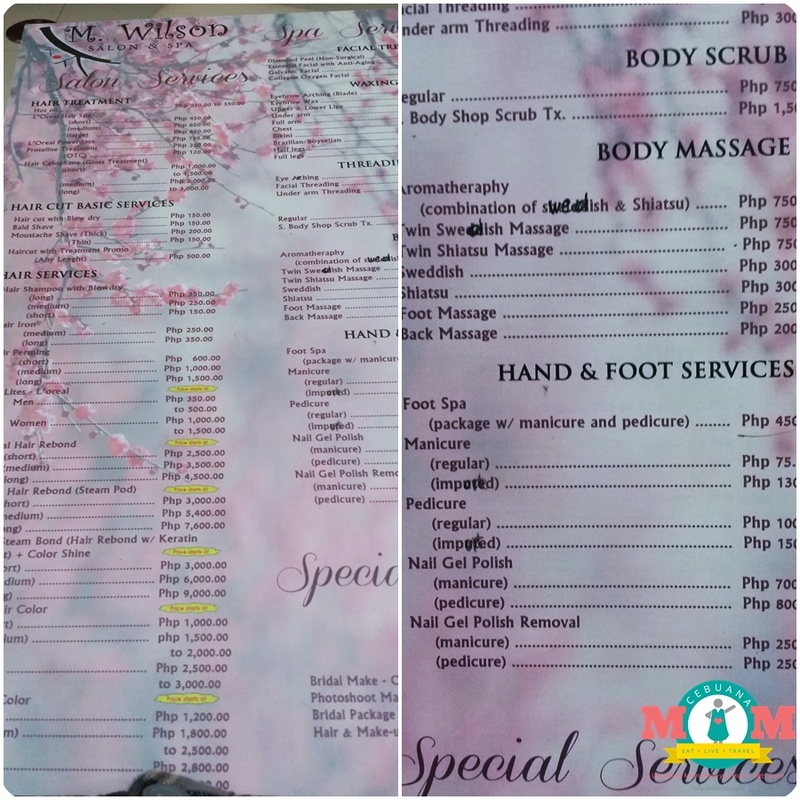 My wife enjoys her mani-pedi and massage from her favorite salons and I am all for it. 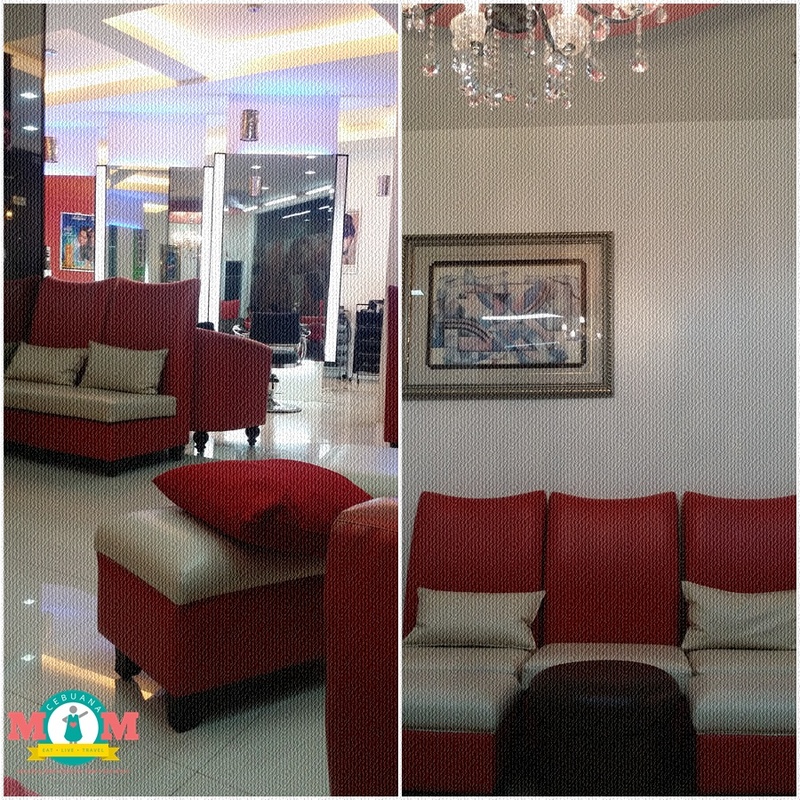 This saloon looks really pretty - in red and white ;) And now I am thinking of a loooooong break day to use just to pamper myself - especially with long massages (much needed, unfortunately). Really is a must for you to be pampered with this exciting place. The interior looks cozy and cool to stay. The place looks cozy and comfortable. It would definitely be great to be pampered here. It's always nice to have a pamper day especially when days tend to be long and draining. I could go for one this weekend. Cool place for a spa. Although, I've only heard about them now. Might visit them when I get the chance to be in your place. 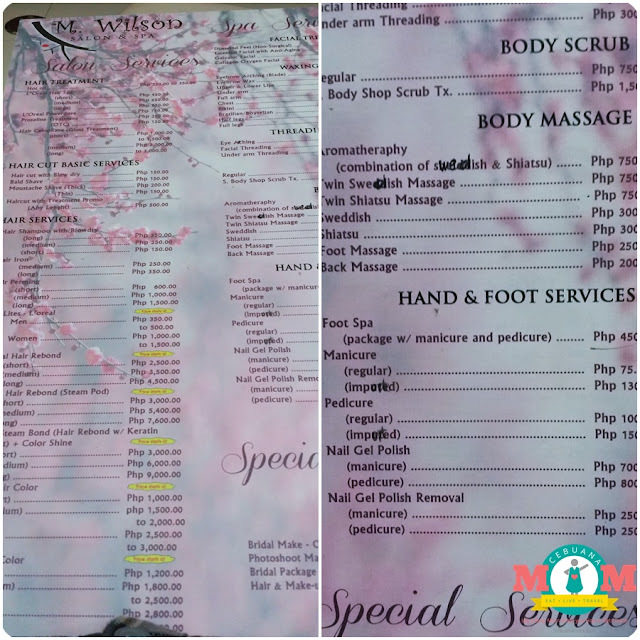 So glad you give yourself time off by doing these pampering sessions! Now it makes me feel like going for a massage too!